Our researchers make discoveries that have a critical impact in the real world — not just in the lab. 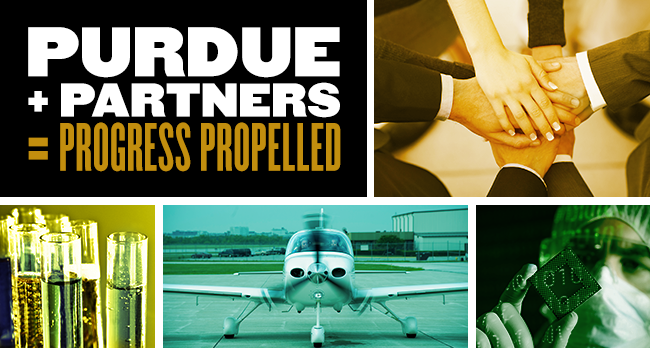 Purdue is an economic engine, setting a new pace for technology transfer and research commercialization. Scroll down for highlights. 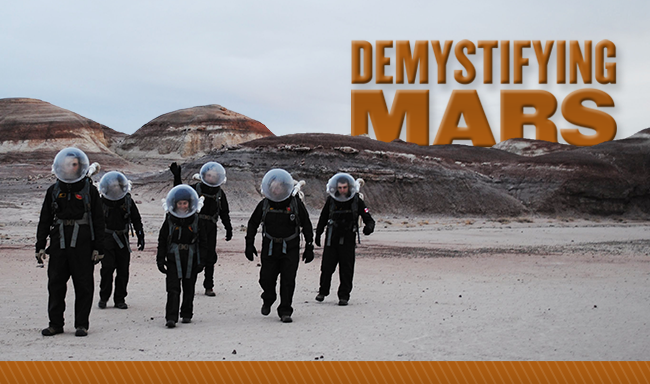 The prospect of a Mars landing and an eventual colony on Mars is top of mind for teams of Purdue faculty and students. Long known as the cradle of astronauts, Purdue is playing a part in both the exploration of Mars and in its prospective inhabitation. Purdue research. What’s in it for you? If you've ever wondered what you have to gain from the research happening at Purdue, wonder no more. A quick glimpse of a few studies underway shows work aimed at faster computer speeds, replacing injections for medicine and preventing air pollution.